Need help finding a solution, Contact Us! 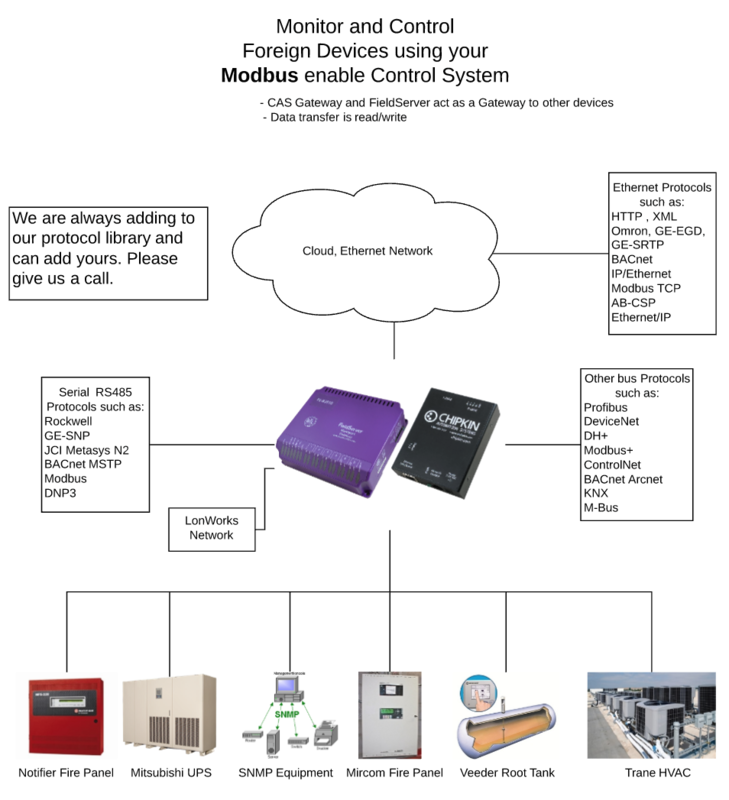 Of these flavors, Modbus RTU and Modbus TCP are the most popular. The others are relatively rare. 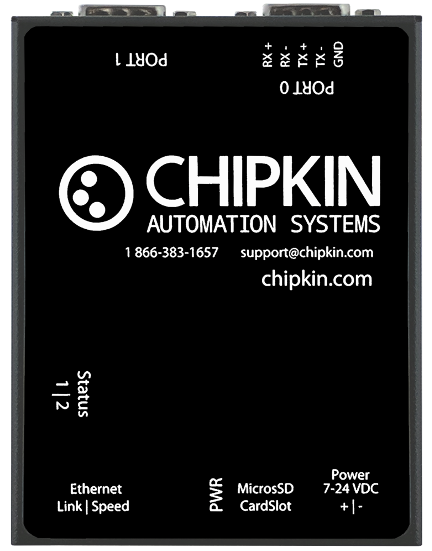 Chipkin provides solutions for most flavors of Modbus including Gateways, Routers, Data Clients, Software, and Stacks. 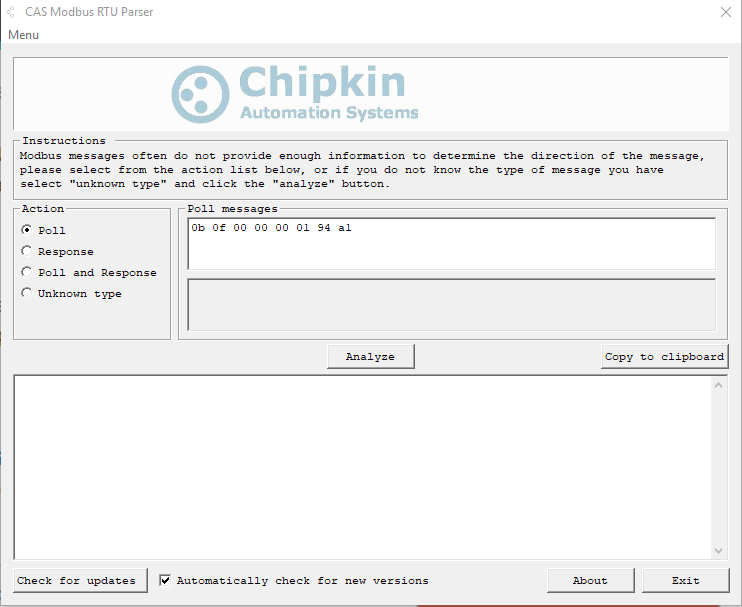 The Chipkin Modbus Gateway is a protocol converter that converts data from Modbus (RTU/TCP) and makes it available to devices that support a different protocol e.g. 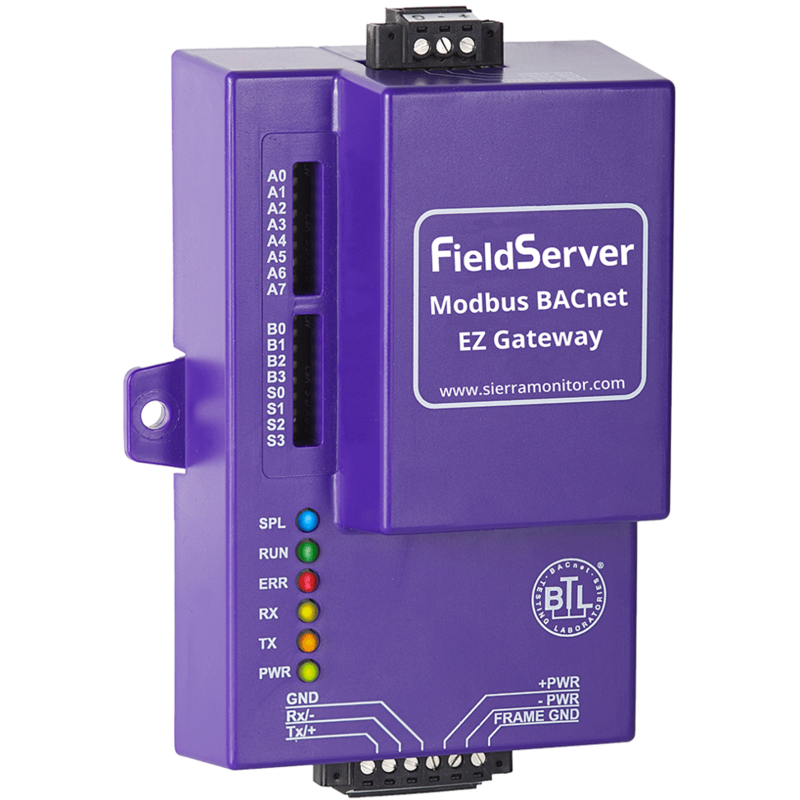 Modsbus RTU to BACnet, Veeder Root, HTTP etc. Chipkin provides both Hardware versions and soft versions of our Gateways. Our software Gateways runs on any compatible version of windows. This means you can select your own computers of any format to run them on or you can run them on a server. Chipkin provides solutions, not boxes. We work with our clients to ensure the solution to their problems is customized to their needs. Interested? Read More! 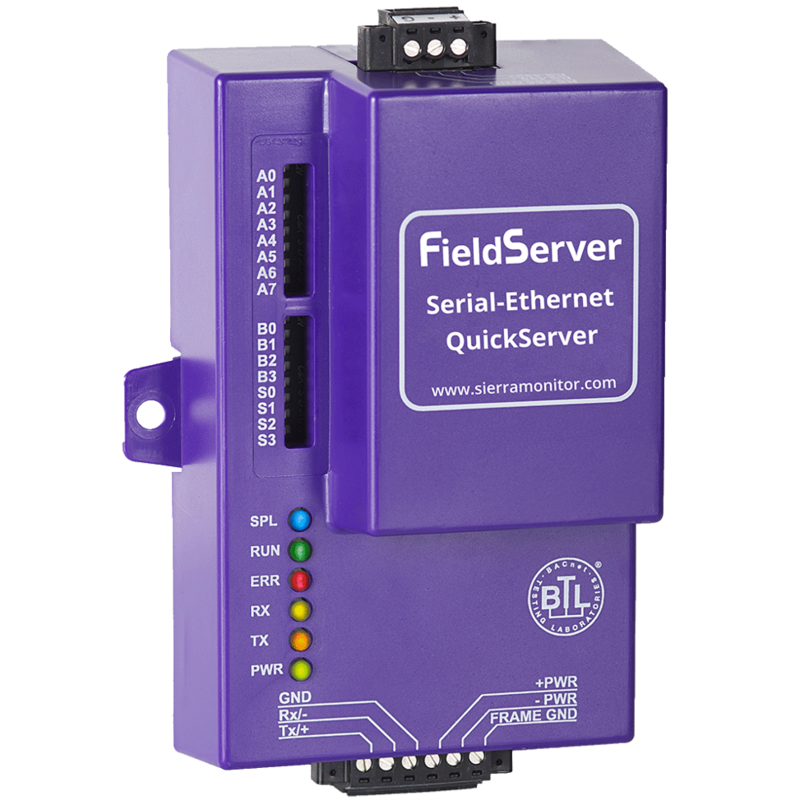 QuickServer (FS-QS- 1XXX) is a family of high-performance, fully configurable, and cost-effective building and industrial automation protocol gateways for integrators to easily interface devices to networks in commercial buildings, campuses, and industrial facilities. There are four standard models that come in basic (250 points) or enhanced (500 points) and can connect to serial (RS485 and RS232), Ethernet, and/or LonWorks. 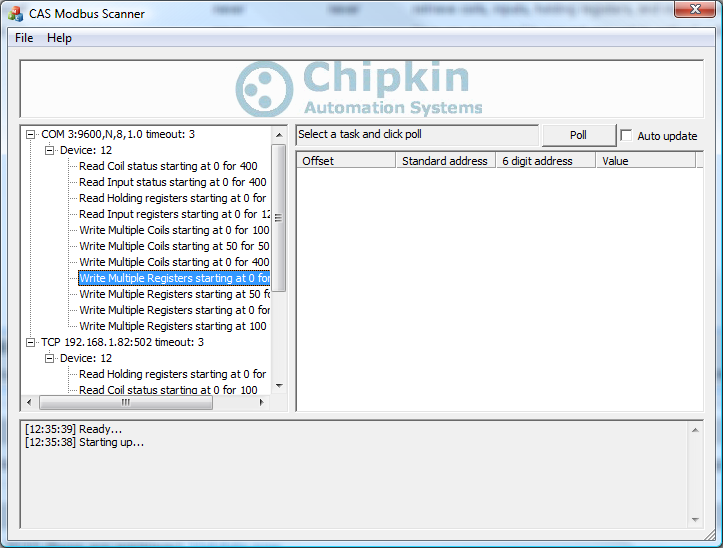 Chipkin has the capabilities to add additional protocols to the QuickServers not supported by the original manufacturer. Interested? Read More! 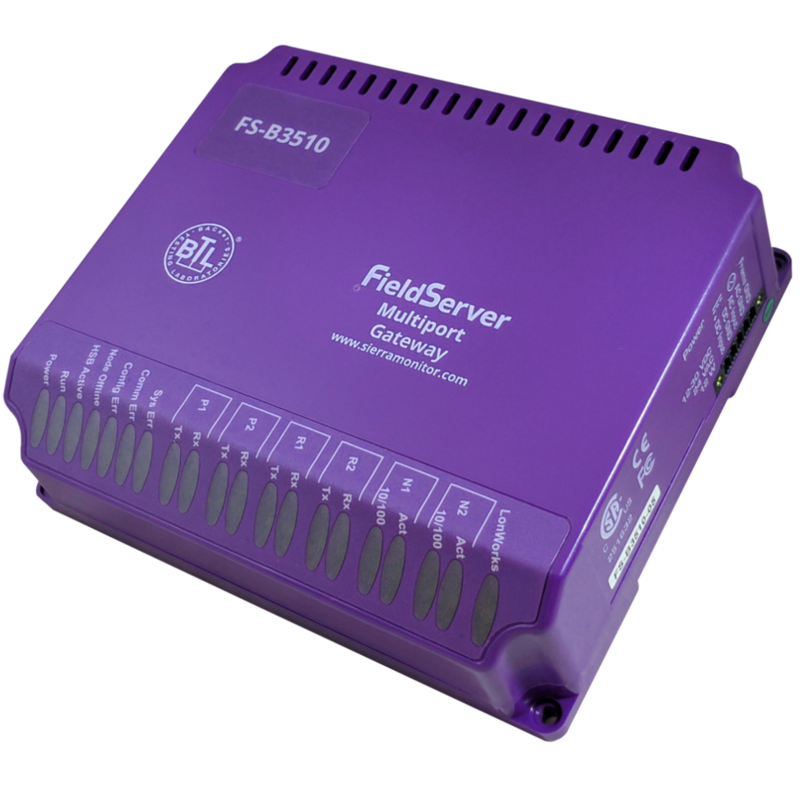 The FieldServer Multiport Protocol Gateway (FS-B35XX) is an extremely flexible tool for integrators looking to connect devices to the cloud and on different physical networks, using different links, and speaking different protocols. With support for 1,000 points (upgradable to 10,000), the Multiport Gateway can easily handle multiple protocol drivers and multiple translations simultaneously with no slowdown in performance. The product includes four serial connections (two RS-232, two RS-485), two 10/100 Ethernet ports, and a LonWorks (Free Topology - FT) port. Interested? Read More! The EZ Gateways is an easy-to- use, high-performance, building and industrial automation protocol gateway for system integrators to be used in commercial buildings, campuses or industrial facilities. The EZ Gateway provides quick multiprotocol deployment of field protocols to enable integrators to commission the gateway with ease. Download the Modbus Scanner FREE!! Have you ever needed to analyze a series Modbus TCP message? Are you having unexplainable problems with your Modbus devices? 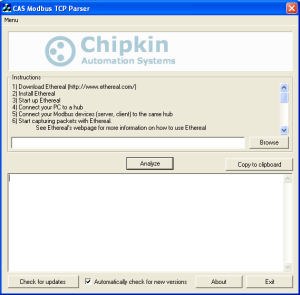 Download the Modbus TCP Parser FREE!! Download the Modbus RTU Parser FREE!! Learning about Modbus? 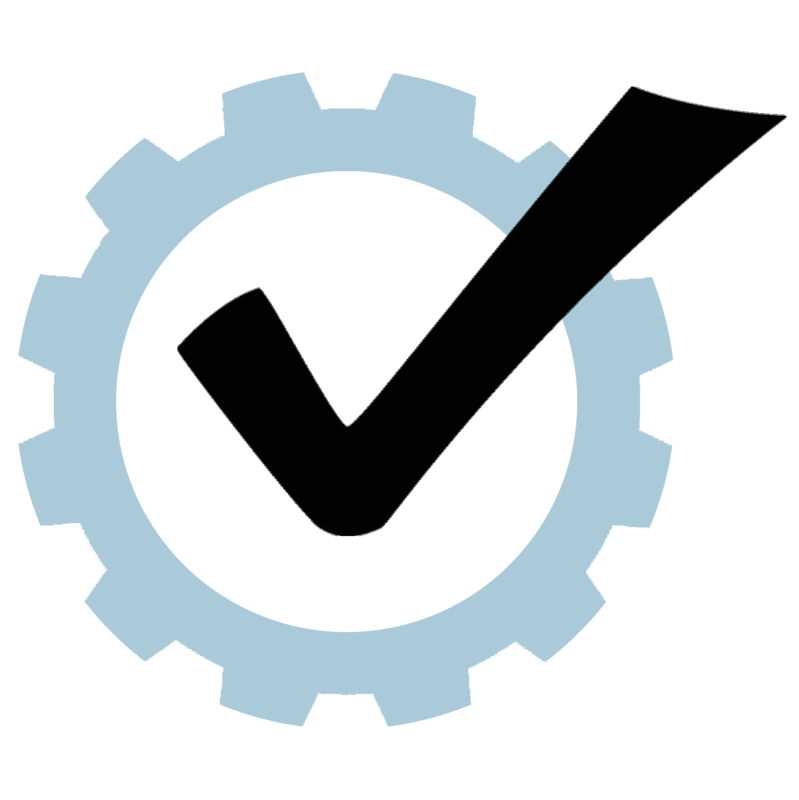 Want to update your Modbus knowledge? This free EBook will guide you through basic and advanced Modbus topics. You can purchase a hard copy of this book from Amazon or you can download the Modbus for Field Technicians for free from our website. What is Modbus transaction Identifier? Can you give me a list of Useful tools and applications for Modbus? There are (were) a max of 9999 points of each data type? Why can’t I detect any network devices?